A loan of $250 helped to purchase cloth, thread and other materials. Hermilina is a 50-year-old married woman with two children. Her husband works as a farmer. 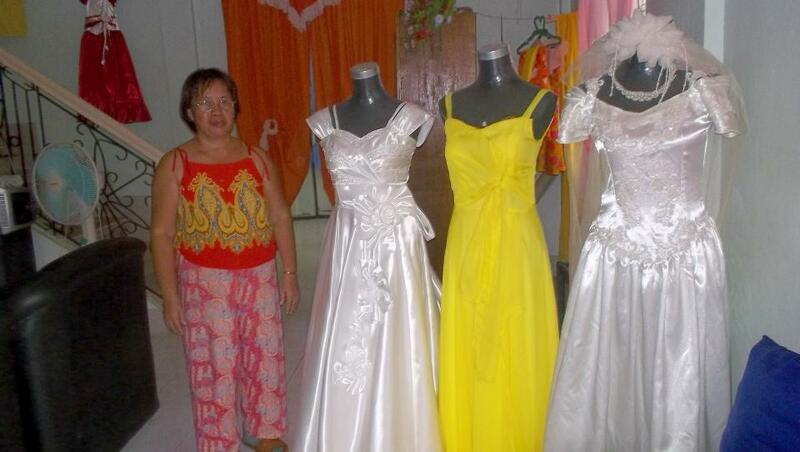 Hermilina has run a dress shop in Trinidad, Bohol for 23 years. She not only makes dresses but also sews school uniforms. She earns about 8,000 PHP per month from this business. Hermilina plans to use her loan to purchase cloth, thread and other materials. She hopes to make gowns and buy an additional sewing machine soon.